Jio is the only telecommunication company that has gained more than a hundred million subscribers in the first 80 days. 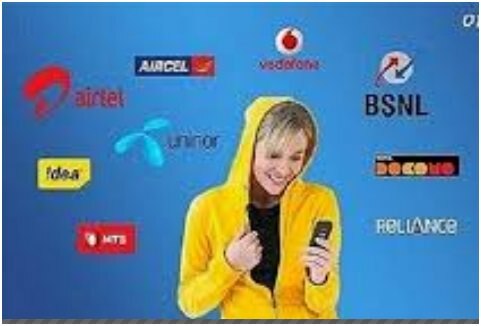 One can make a Jio recharge by making use of its own website or by making use of digital apps like Phonepe, Paytm, etc. These apps are available to serve their clients for 24×7. They have a team of customer care executives that are available to serve their clients anywhere and anytime they want. These apps also facilitate the users with special deals, packages, cashback offers, etc. Jio is the only company that offers its users with great value for money. It also offers its users with buy one and get one free.